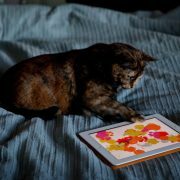 There are more than a million apps available in the App Store, and we are eager to try as many apps as possible, and we also want to keep the applications we already installed up to date – but what if iPhone won’t download or update apps? Quite a few users have been complaining about this, saying not only they can’t update the apps they already have, but can’t download new ones too. If this bothers you as well, and the App Store service is not down at the moment, follow the solutions below to easily fix the issue. Why is my app stuck on waiting? 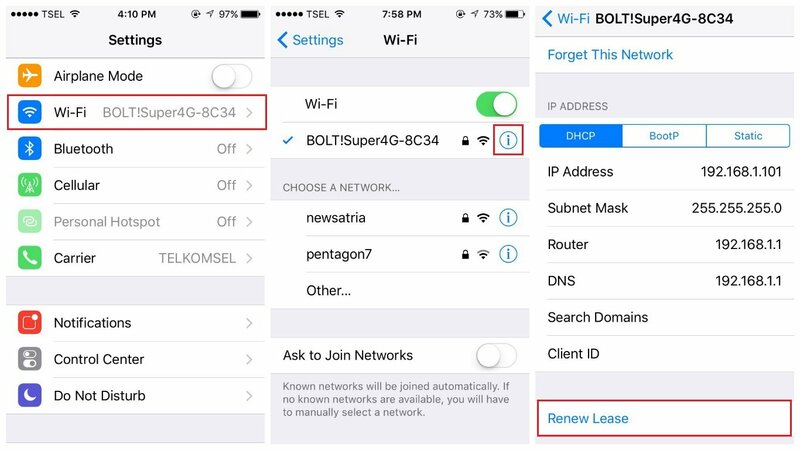 The first thing you should do is to make sure your iOS device is connected to a Wi-Fi or cellular data network. If you use Wi-Fi: go to Settings > Wi-Fi and make sure it is turned on. 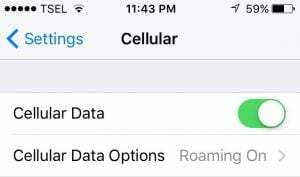 If you use Cellular data: go to Settings > Cellular and make sure Cellular data is turned on. One of the reasons why apps on iPad or iPhone won’t update or download can be the poor internet connection. 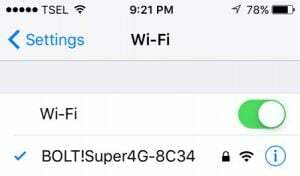 You can switch from Wi-Fi to cellular data or vice versa and try again. If the Airplane mode is enabled, turn it off. 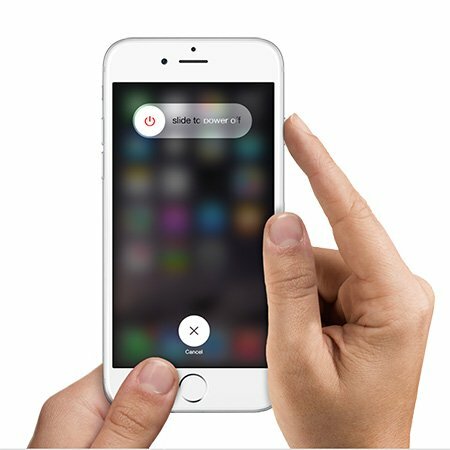 There is also a simple trick that can solve this problem – toggling the Airplane mode. What you need to do is navigate to Settings, turn the Airplane mode on, wait 15-20 seconds and turn it back off. This may sound crazy, but give it a try! Sometimes, the apps can behave strangely, and not work properly. 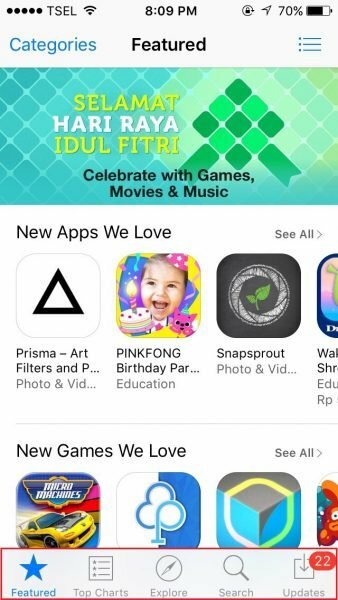 The App Store is no exception. What to do if the App Store functions don’t work and your iPad or iPhone won’t update apps and download new ones? You need to force quit the app and then launch it again. Tap the Home button twice, and you will get a preview of the apps you used recently. 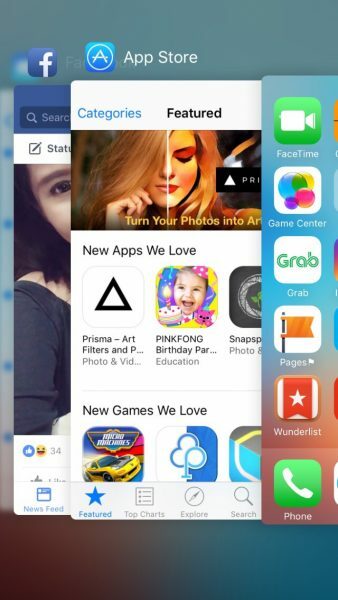 Swipe right or left to find the App Store app, and then swipe up to close it. After that, go to the Home screen and launch App Store. Toggle the switch next to “Set automatically” to turn it on. If you have already enabled this option on your device, move to the next step. 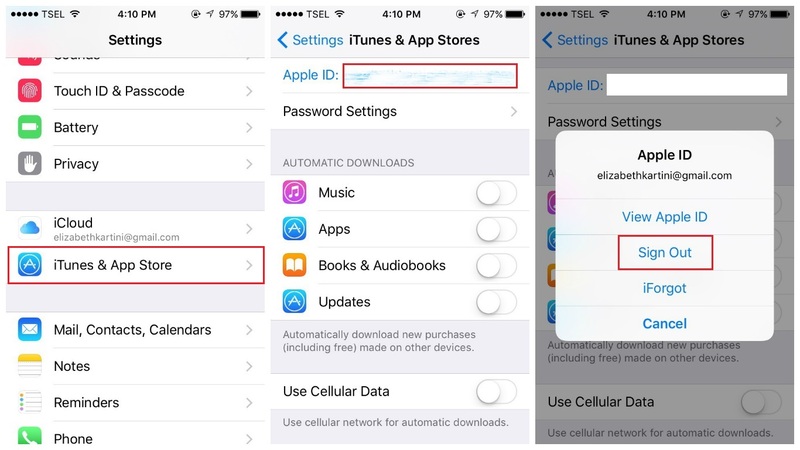 Complaints such as “My iPhone won’t download apps anymore” are pretty common, and users often forget how effective a simple restart can be. So, before you move to other solutions, turn your phone off and back on again. Press and hold the sleep/wake button and drag “Slide to power off”. 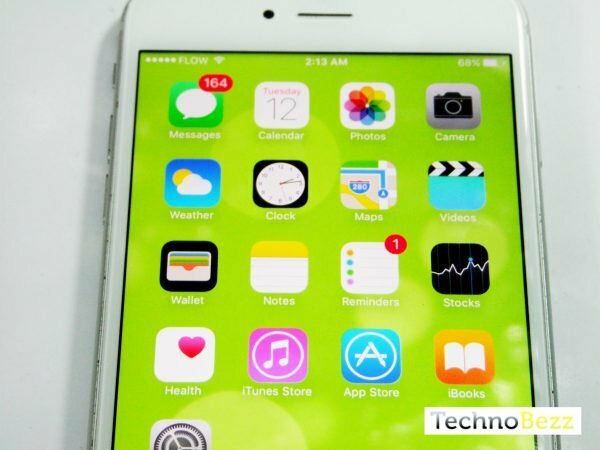 Once your device is completely off, press and hold the sleep/wake button until you see Apple logo. 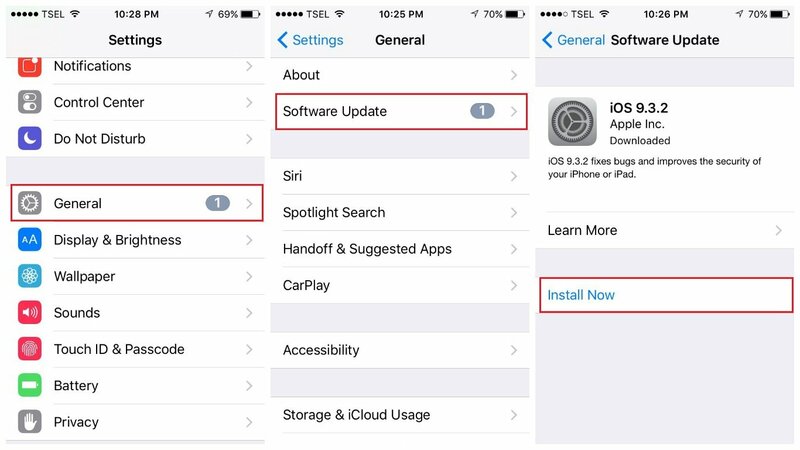 The bug in iOS can be the reason why iPhone won’t download or update apps. If there is a new iOS version available, it is advisable to download and install it. 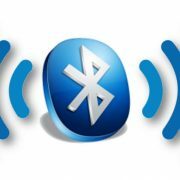 You can do that wirelessly, or using iTunes. Click Download and Update or Update. 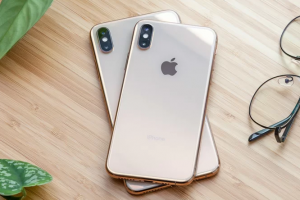 When it comes to iPhone and iPad how to’s, we usually list these two solutions because they can be effective if nothing else works. 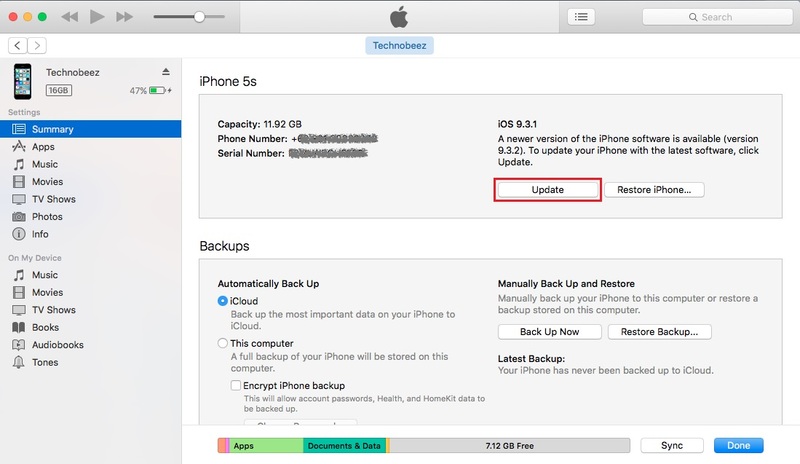 Reset all settings – the settings on your iOS device will be restored to factory defaults, but apps and data won’t be deleted. Go to Settings > General > Reset > Reset all settings. Enter your passcode. Tap Reset all settings to confirm your action. Erase all content and settings – the settings will be restored to factory defaults, and all your data will be erased. Backup your files before proceeding. Go to Settings > General > Reset > Erase all content and settings. Enter your passcode. Tap Erase iPhone or Erase iPad to confirm your action. Your device will restart. Follow the steps to set up your device as new. This will give you a fresh start! Why it’s taking so long to download apps? 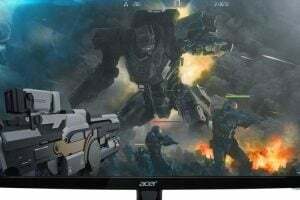 The above-mentioned solutions usually solve the problem, but if you still can’t download new apps or update the ones you already have on your device, there are a few things to try. Connection issues can be responsible for the problem. What you need to do is unplug your router, wait for 30 seconds and plug it back in. Or, update Router Firmware. Sometimes, one of the apps can be the reason why you can’t download new apps or update the ones you have. The solution is to delete apps one by until you are able to download and update applications. 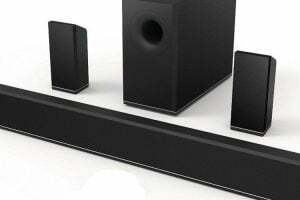 This may be time-consuming, but still, it can fix the issue. As any other app, the App Store can be slow at times, or its functions may not work. The first solution we suggested is to force quit the app. Another thing you can do if the app is slow or not showing new apps is to clear its cache. Tap on one of those buttons 10 times. If you are using 4G, connect to a Wi-Fi network instead and then try to download an app again. Free up some storage space – as we mentioned above, if you don’t have enough free storage space, you won’t able to download new apps and update the ones you installed. 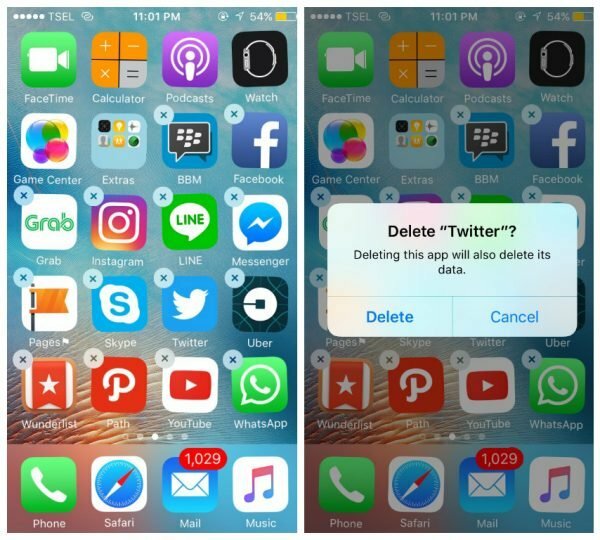 Delete the apps you are not using, photos, videos, music, etc. If your iPad or iPhone apps won’t download keeps saying “waiting”, there might be a problem with the App Store Server. Apple will fix the issue, and the service will be available again. You can also contact Apple or visit one of their stores. 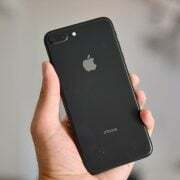 These problems/solutions are found and effective on iPhone 4, iPhone 4s, iPhone 5, iPhone 5s, iPhone 5c, iPhone 6, iPhone 6 Plus, iPhone 6s, iPhone 6s Plus, iPhone SE, iPhone 7, iPhone 7 Plus, iPhone 8, iPhone 8 Plus, iPhone X, iPad, iPad Mini, iPad Air and iPad Pro. THANK YOU! I Followed the video to download apps and it worked. 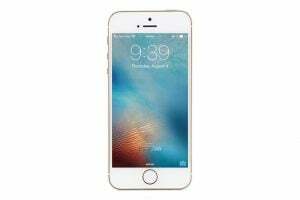 I have an apple SE 64 GB iPhone that has a crazy touchscreen. I think it is the software. 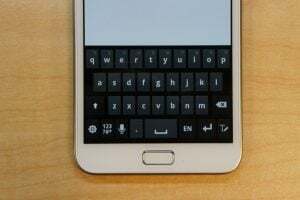 It starts typing on its own sometimes, or when it gets close to low battery, it either starts typing random things, or the touchscreen won’t work. I am up to date on software. I had the original screen replaced and that didn’t work, had the second one replaced, didn’t work and the third…same thing. I have an iPhone 4 and everything is working fine except none the apps will Download. Hey does this work for iPad to I’m having a problem with updating and downloading stuff on my iPad here it will not work at my house but every where else any advice? Hey, my mom has an iPhone 6 her Facebook and messenger app deleted, her Wi-Fi is working fine but every time we go to the app store, it’s says it’s unable to download, help please????! Not sure which one of your suggested solutions worked but I was able to download the APP that I needed. Thank you so much for your clearly presented instructions. This was terrific! did you update the software or not? It just sits there stupid, tapping on the blue cloud just doesn’t do anything. Got so frustrated. If you can’t download an app, and have age restrictions enabled, that would be it. Apple is so stupid!!!! it should pop up a window saying it’s age restricted so you know WHY it’s not working. ios is worst operating system on earth. Hi! So this worked for one app, but when I wanted to install a second it wouldn’t let me again. I’ve tried all of the solutions. Suggestions? Hey, Amy 🙂 Which solution worked for you for that one app? Is not working at all for me even after upgrading my phone. What should I do? Have you tried all of the solutions listed here? Thank you!! I thought I’d tried everything with no luck but this was just what I needed. I couldn’t update the Facebook app on my iPhone 6 so I uninstalled it then tried to install it again but it’s not working. My wifi button is grayed out so I connect the phone to wifi. Yet it seems the Facebook app can’t download on cellular data. What do I do? I’ve tried all steps here except to reset settings. Will I be able to download the Facebook app via cellular data if I do the reset option? Have you tried all of these? my Iphone 6 does no want to update,or download new apps, its asking payment details, so i add my credit card details but it says invalid payment method? Hello Bogdana, I have been having issues downloading snapchat and Instagram on my iPhone 6 I had it on the very phone b4 but I switched phones for some days so I deleted it. I tried downloading it back from the App Store but to no avail while other apps like Facebook were able to download. Have you tried all the solutions listed here? Are you trying to download these for the first time or are you want to update them? I have a iPhone 5c and won’t leave me download any app so t leave me reset my phone either as k don’t have a restriction code? after replacing my iphone 7 plus screen + lcd I noticed i cannot drag the phone s icons anymore …could that be a defective part or issues at its installation? Is the problem only with app icons? I tried all of these steps to no effect, until I got to Reset All Settings. Hello. i had a problem with my iphone 6. i dont know wht is a problem. i cant downloading apps can u hel lp me? what if i reset all setting. it will make my data lost or not? please help me asap. I was using Android phones all the time, then yesterday i bought IPhone7, just to try something different. Unfortunately, neither works for me. I have an iphone 7 128GB and have over 1000 apps installed on my iphone. Also, Apple technical support tried to help me, but they couldn’t. They suggested me to delete everything, setup as a new iphone and then try to install a new app and then it is a proof that there aren’t any hardware issues. Then i restored from a backup, could install some updates, but for sometime, wifi wasn’t available and the app number to be updated grew more than 100 apps and the problem came back. I can’t install a new app or update anything. And this problem exists till October 2016. They offer me to delete everyting and setup everyting from the beginning which is hell because i have a tradition here since 2008 (app store opened) and if i do this, take every screenshot of the folders, re-adjust every settings might take months and not convenient. I suspect the cause of this might be my old ipad 3 which didn’t get ios 10, and my country’s time zone has changed (yes, really) and i had to manually adjust time. And my iphone and ipad shares the same Apple ID. Although, time is now correct on my ipad, calendar notifications comes 1 hour after iphone. Maybe, this might be the problem. What do you think? Hm, it might be. Can you remember, back in October, did you install a particular app that might be causing the issue? As you said, you are restoring from backup, that’s why I am asking. I can’t think of anything else you may try. Reset All Settings finally fixed it for me. Hey my App Store isn’t allowing me to do anything. It’s saying like the apps that I just recently used i don’t have any option to download it again. Such as like wattpad. It’s not allowing me to download that and I was just using it earlier this morning. and you tried all of these? Thanks! I went thru all the steps and when I got to the final one, all my apps appeared and I chose the ones I wanted to work…YaY!!!!!!!!! Thanks again…I even added the GoPro app! Tryied them all, no luck. Do you have a good internet connection? New phone. I have a new apple id that I am fully utilizing for app store and cloud. No problem. 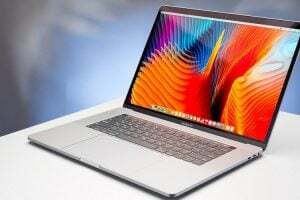 However, when running updates, it has some unknown apple id kickgameproper25 – I can’t get rid of it and needless to say it wont take my password. I have an iPhone 6s Plus with the unlimited data plan with AT&T and I can’t download some apps or update some apps without it telling me that it’s over 100mb. I have tried powering it off and back on. Tried signing out of iTunes and back in. I have went through all my settings on my phone. Any other ideas that I can try. I don’t have the option of wifi at home or work. Do you have enough free storage space? Have you tried the solutions listed here? 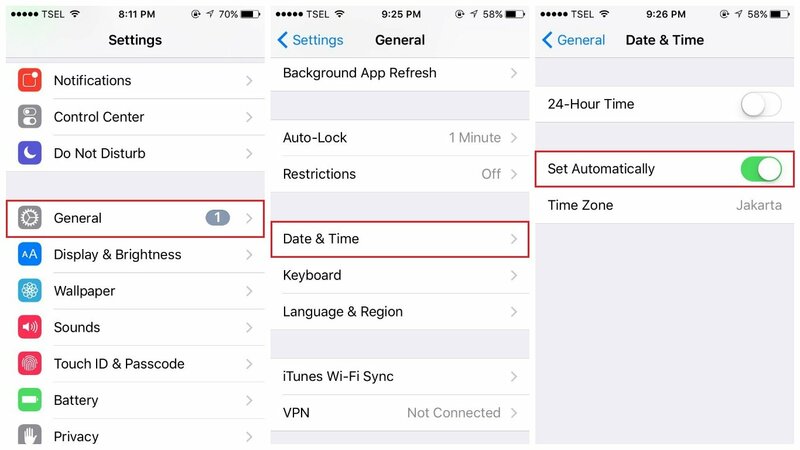 Did you enable automatic app updates by going to Settings > iTunes & App Store, and toggling all the options there? Did you try to perform a hard reset? To press and hold the sleep/wake button and the Home button at the same time, and wait until the Apple logo shows up? 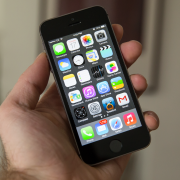 If you upgraded your iPhone 5 to iOS in the last few hours, give it a little time to settle. yeah i already try that one but still no..ios is upgraded in 10.1.1..
when im goin to download any application they cannot appear the get button in the apps..what im going to do? And you have tried all the above-mentioned solutions? By downloading apps, I mean update them from the appstore app. Since 2 weeks or so, it’s impossible for me to update apps on iphone or ipad. Have you tried the above-mentioned solutions? I was at my mom’s and tried to dowload apps and it worked. But if I try at home, it doesn’t. Why? Do you have a good and stable internet connection at your home? This may happen if the connection is poor or if it keeps dropping. Is that the case with every app you are trying to download, or a specific one? Thank you so much! I was having a problem with my son’s iPad not downloading a game. It was stuck on waiting, and had been like that for a whole week! Nothing I tried worked, until I read your article about fixing these issues. Again, thank you so much for helping fix this problem! Thank you guys. In my case the issue with my iPhone 6 Plus was solved by signing out and back into the Appstore. Turn airplane mode on and back off (it may solve the problem). Another idea, restart your router, it may be the connection issue. If you don’t have the latest version of iOS installed, I suggest you to update it.